Ten new condo buildings with more than 100 units have been announced for the Las Olas Isles neighborhood located between the Downtown Fort Lauderdale mainland and the barrier island beaches – In the Downtown Fort Lauderdale and Beach market, developers have announced plans to construct at least 44 new condo buildings with nearly 3,400 units in an area that stretches from Oakland Park Boulevard south to State Road 84, and the Atlantic Ocean west to Northwest Seventh/Southwest Fourth Avenue as of Monday, according to the data. By comparison, a year ago developers had announced 15 new condo building with less than 800 units for the Downtown Fort Lauderdale and Beach market for the week of July 21, 2014. 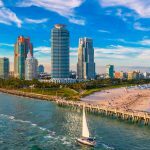 Despite the sudden surge in new condo projects, the resale condo market in the Downtown Fort Lauderdale and Beach area appears to be performing well at this point. 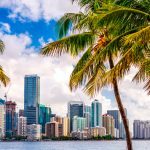 In the first six months of this year, buyers acquired nearly 590 resale units at an average price of $302 per square foot, compared to a year earlier when less than 565 resale condos transacted at an average price of $283 per square foot between January and June of 2014 in the Downtown Fort Lauderdale and Beach market, according to statistics from the Southeast Florida MLXchange. At the current resale transaction pace, the Downtown Fort Lauderdale and Beach market has less than 6.5 months of condo units on the resale market available for purchase as of Monday. A balanced market is considered to have about six months of resale units available for purchase. More months of condo resale supply suggests a buyer’s market, and less months indicates a seller’s market. 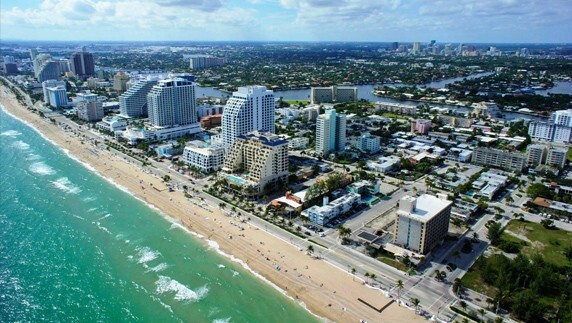 Visit our Fort Lauderdale section at miamiresidential.com to find all best luxury condos in the area. Taken from: Zalewski, Peter. “Second New Fort Lauderdale Condo Project Completed.” RSS. 21 July 2015. Web. 22 July 2015.